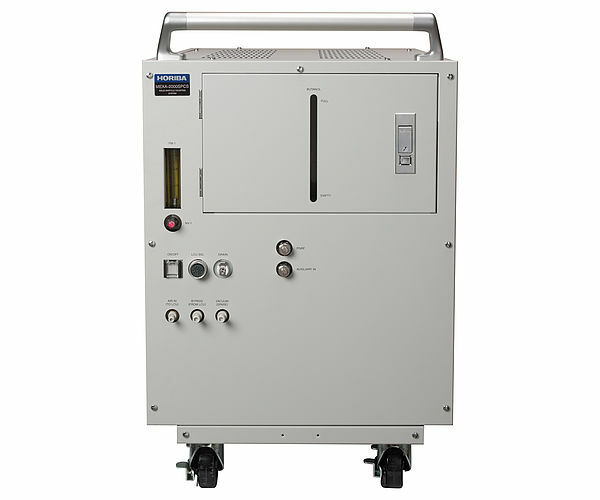 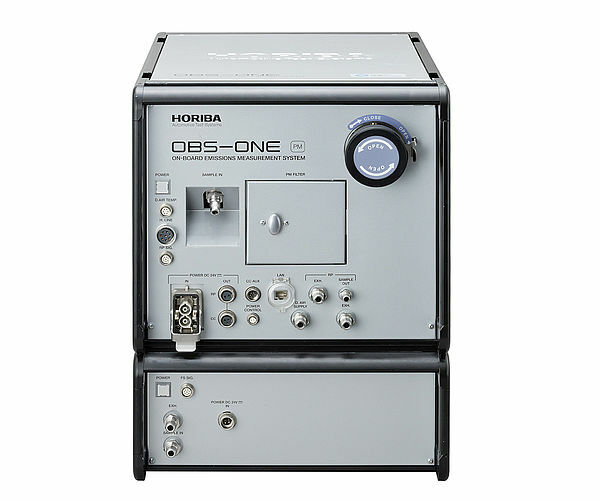 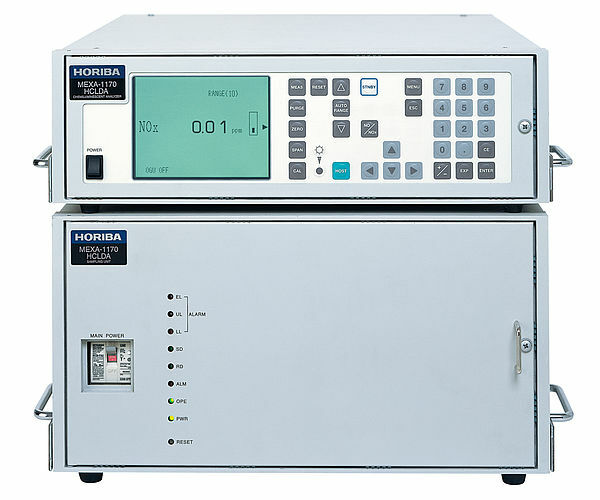 The MEXA-ONE-QL-NX is an analyzer for the direct, simultaneous real-time measurement of the four relevant nitrogen-containing exhaust gas components NO, NO2, N2O and NH3. 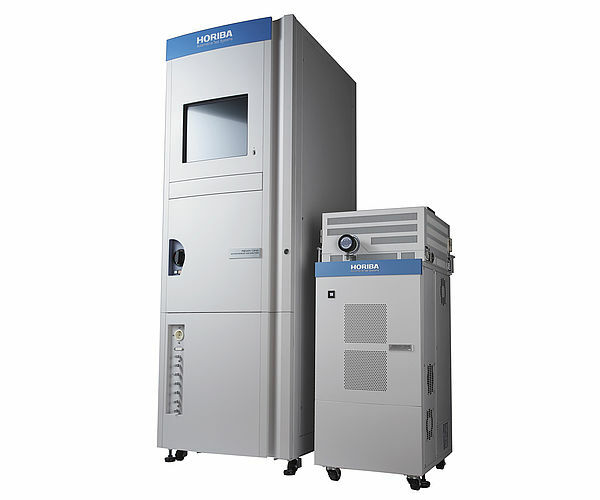 The analyzer combines a light source based on the new quantum cascade technology (efficient lasers in the mid-infrared spectral region) with a precisely adjusted dual path cell to measure low concentrations with maximum sensitivity. 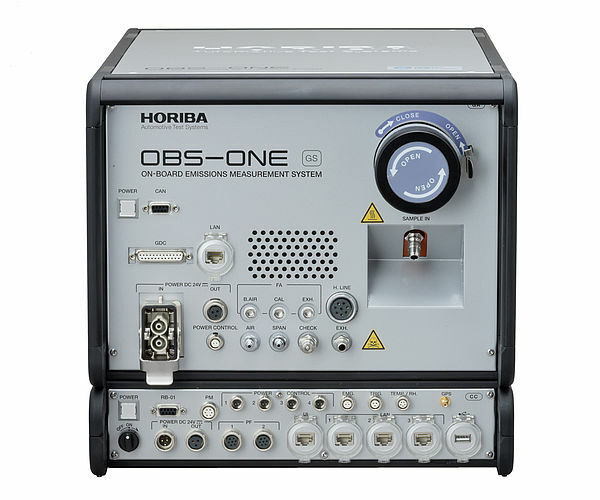 The detection limit complies with current European legal requirements. 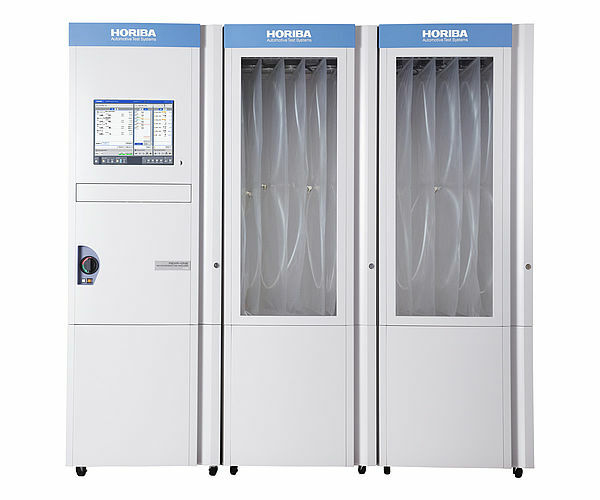 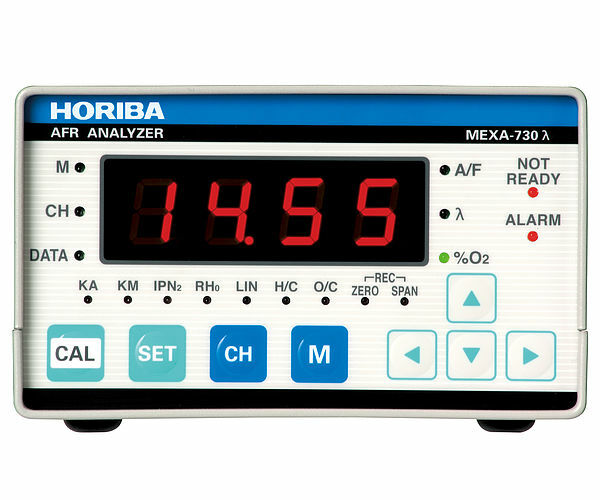 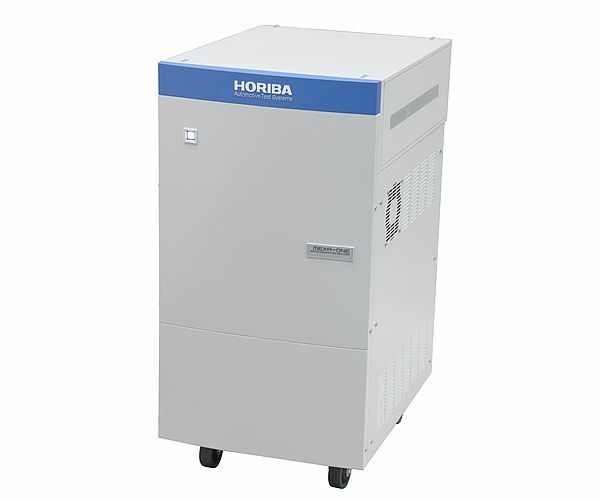 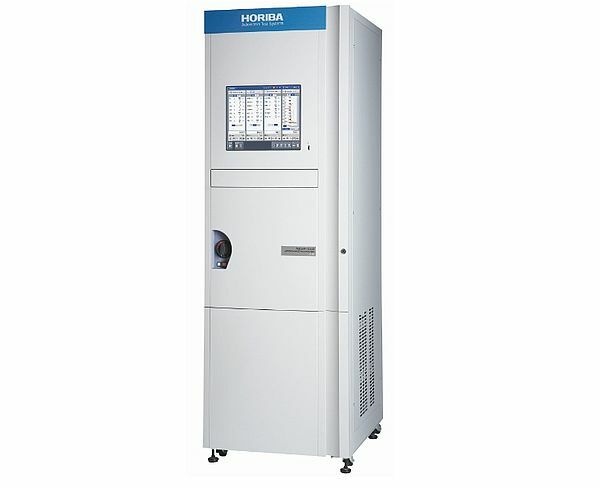 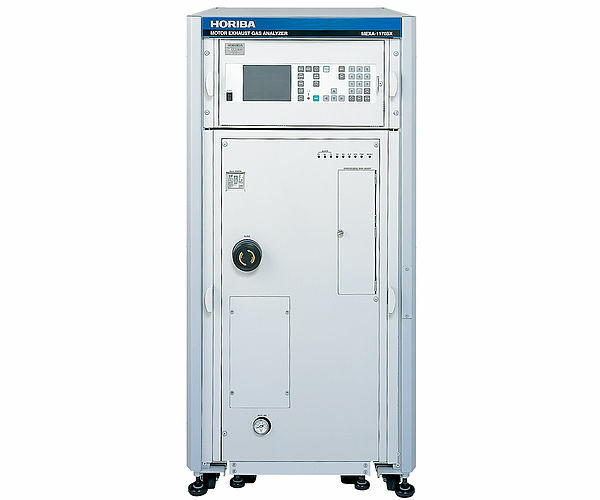 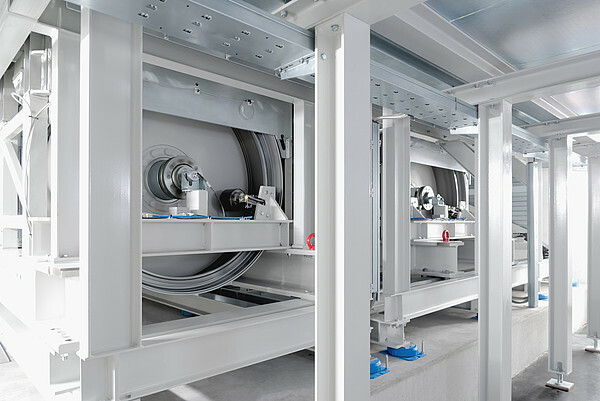 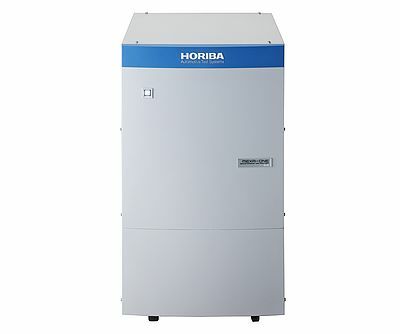 Furthermore, the MEXA-ONE-QL-NX offers wide measuring ranges of up to 5000 ppm (for NO). 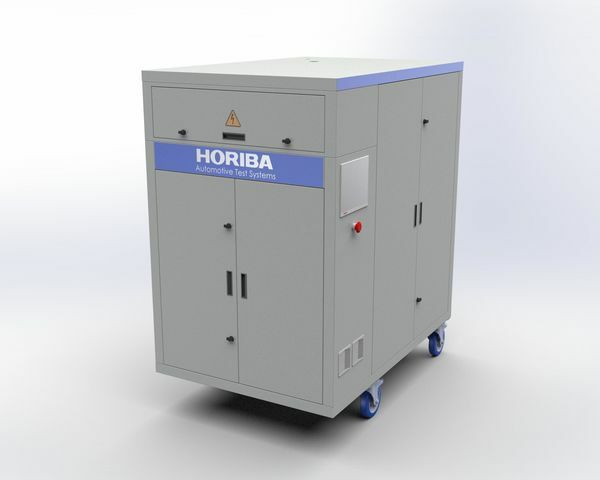 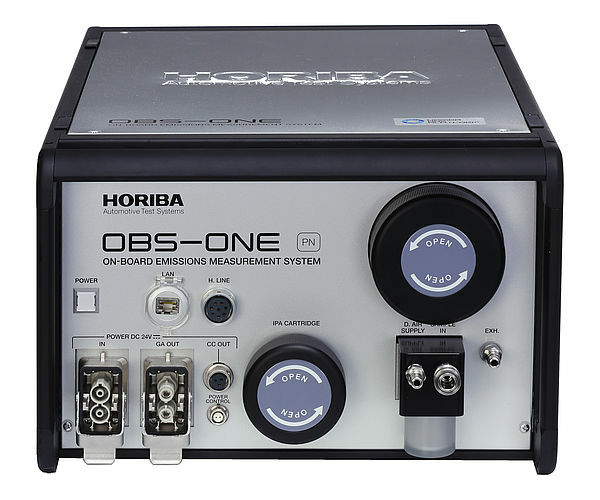 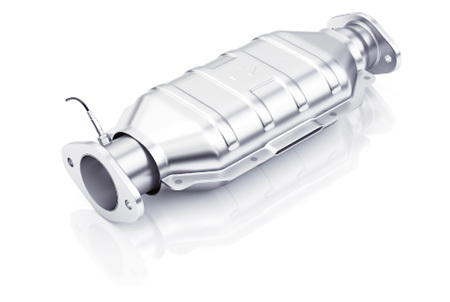 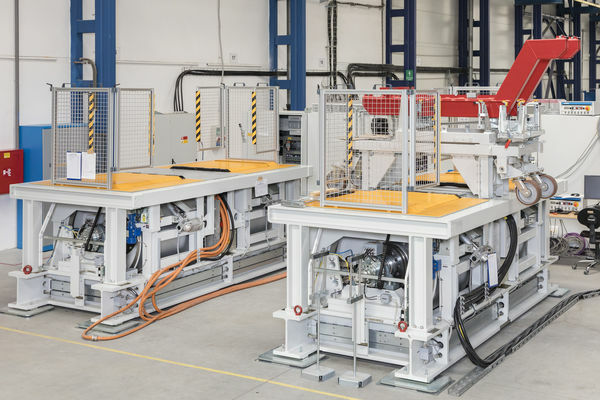 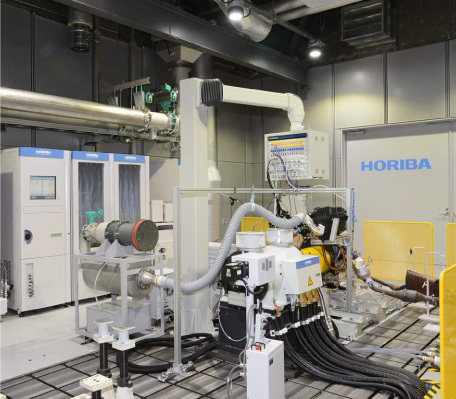 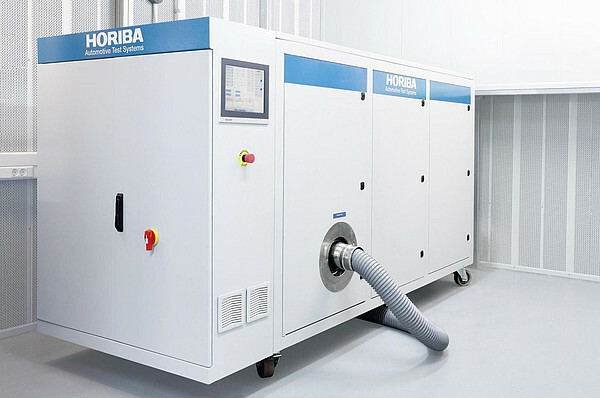 By using extremely narrowband light sources and measuring under reduced pressure the cross-sensitivity to other exhaust gas components can be drastically minimized. 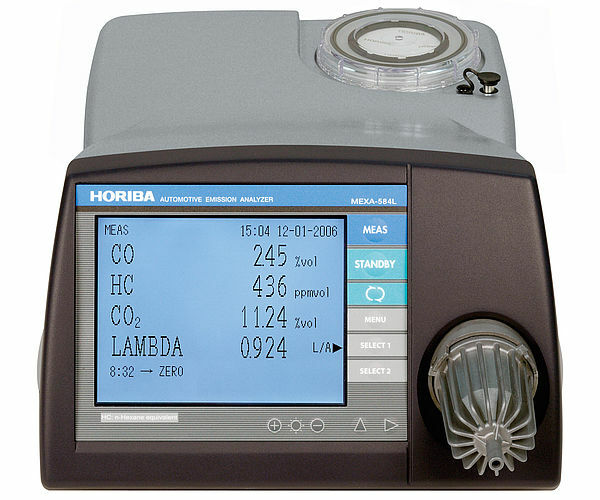 The complete measuring system - including filtration - is specifically developed for the measurement of NH3 and thus guarantees a very fast NH3 rise time (T10-T90) of less than 5 seconds. 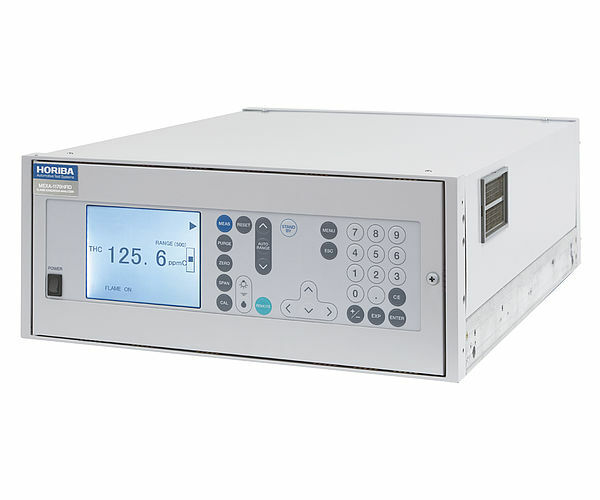 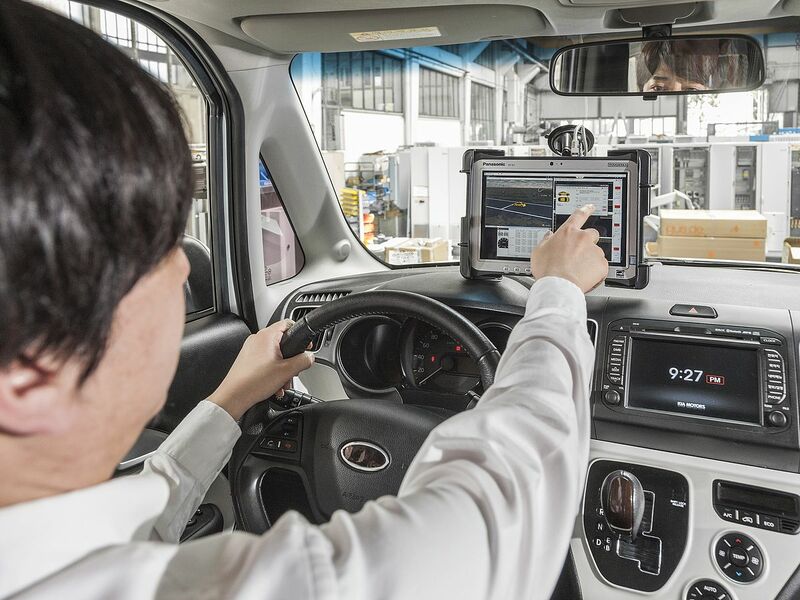 The MEXA-ONE-QL-NX can be operated as a stand-alone analyzer or integrated into the MEXA-ONE software interface for user-friendly and simplified system operation. 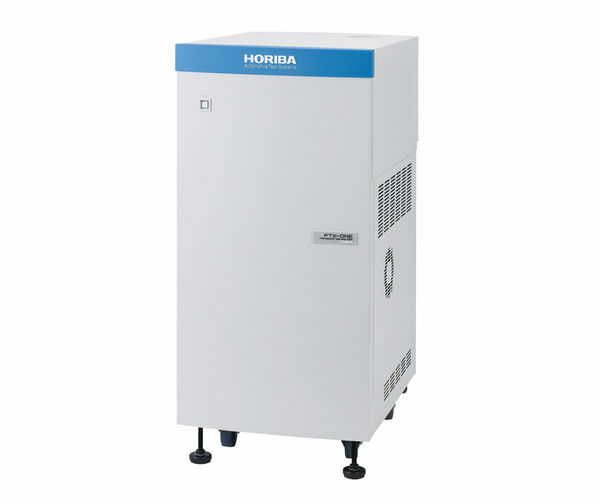 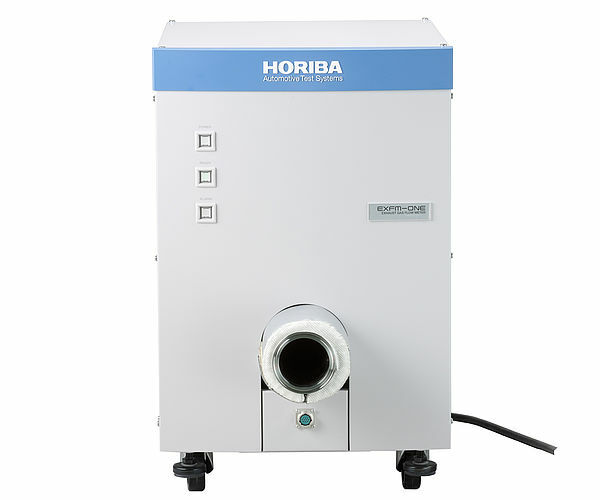 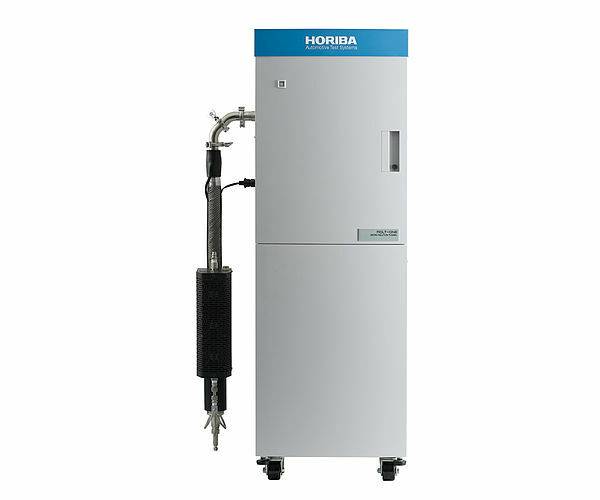 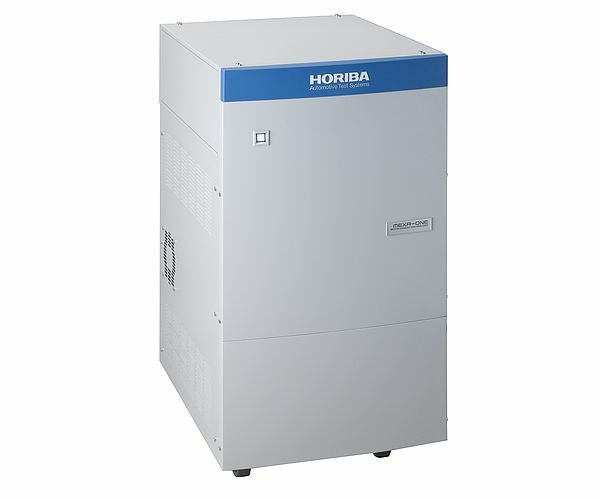 * determined with NH3 (50 ppm) supplied to the sample inlet at a flow rate of 8 L/min via a 0.3 m sample probe, a heated filter and a 6 m heated line.